The best way for one to feel his value isn't how much money he has in his bank account or how beautiful his appearance is, but how much a difference he made in this world. Some people keep victimizing themselves and believing that they're the ones who need help. In fact, whoever you are, with whatever you have, you can help someone. You'll always have something someone else doesn't. Moreover, you have your time, and sometimes that's all it takes to change someone else's life. When you show kindness, it pays back, you'll find out that the more you give the more you get, even if it sounds hard to believe, but that's what everyone who has been helping and showing kindness would tell you. 1- When people hurt you, don't hurt them back, be better. 2- Offer to baby-sit for a single mom, or take care of your neighbor's dog when he goes for a vacation. 3- Feel excitement for others' success and accomplishments. make it an inspiration for you to work on your dreams. 4- Smile often and say "good morning" to people you rid the elevator with. 5- genuinely greet waiters and leave a good tip every now and then. 6- If you buy something new, donate something old. 7- Offer your seat in public transportation for elderlies, pregnant women and disabled. 8- Be especially kind to kids and elderlies. 9- Bring your assistant a coffee. 13- Share your food with neighbors. 14- On hot days, offer garbage men water. 15- When talking with someone, put your phone away and give him your undivided attention. 16- Compliment someone to their boss, or a child to his parents. 17- Pay the toll for the person behind you. 18- Offer carpool for those who work with you and leave near to you. 19- Be kind to the customer service on the phone. 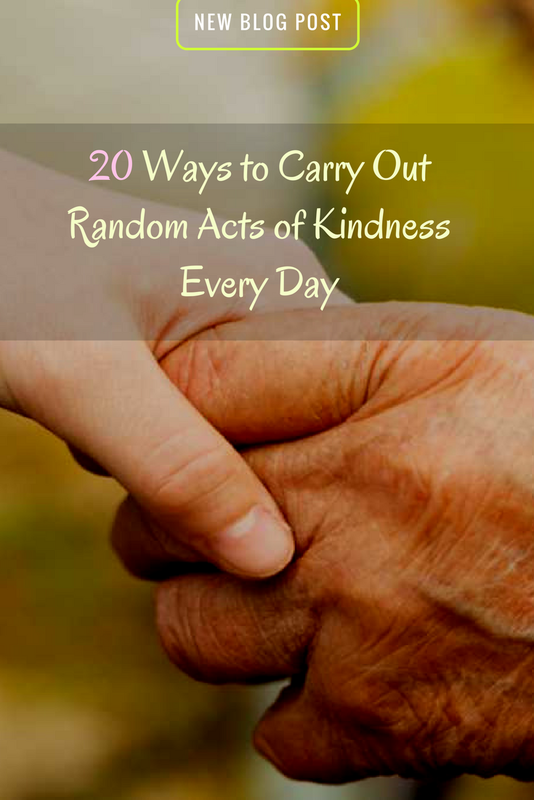 20- Offer to return the grocery cart to the store for someone who's loading his groceries in their car. Having a kind heart is a lifestyle, and it's developed by practice. It means that when someone hurts you, you're not going to hurt him back, this needs practicing because often we tend to defend ourselves, but try to ignore your desire for revenge. Actually hating others will not do harm to them but to you! 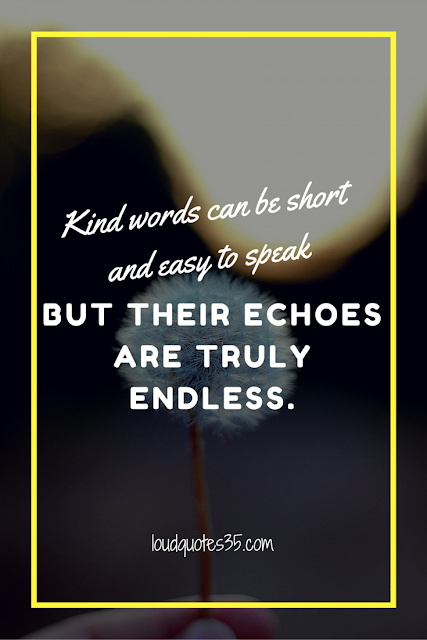 no matter how you feel, always show kindness to people! that will bring a lot of peace to your life! Having a kind heart doesn't mean to be naive, it means that you've brought enough peace into your life to live without hatred, anger, jealousy.. people with pure hearts are to be treasured! To leave this world a brighter place and the people we meet a little happier, that's the main purpose of our lives, live up to that.